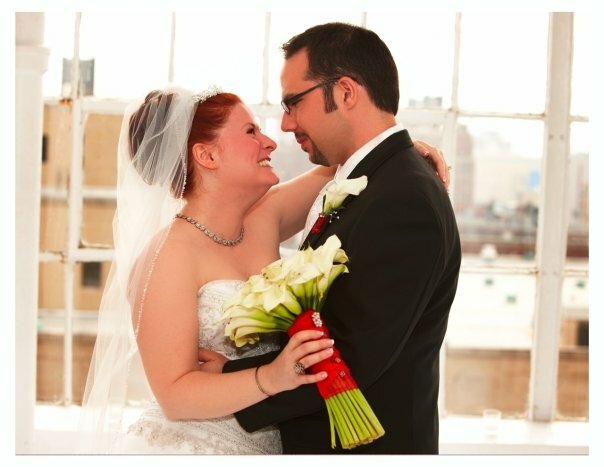 The reviews are in, and we're proud to say that we've been chosen as "Best Wedding DJ Vendor" on TheKnot.com. 2Dog Entertainment is a boutique entertainment company where we give you the attention and services you need. Click here to read what our brides are saying about 2Dog Entertainment. You're busy: planning a wedding, working your jobs, caring for your family…we know that there aren't enough hours in day. That's why we've given you unlimited access to our Online Event Planner. Here you can make all of your music requests, get ideas for songs to play at those special moments during the reception, keep track of all of your wedding vendors, manage a planning to-do list, communicate with 2Dog owners directly, provide a working timeline of your event, and so much more. If you're a detail planner, this is your dream come true. You can be as detailed and involved as you'd like in choosing music and planning the flow of the event. If you're laid-back and want 2Dog to take care of all the details - we have you covered. 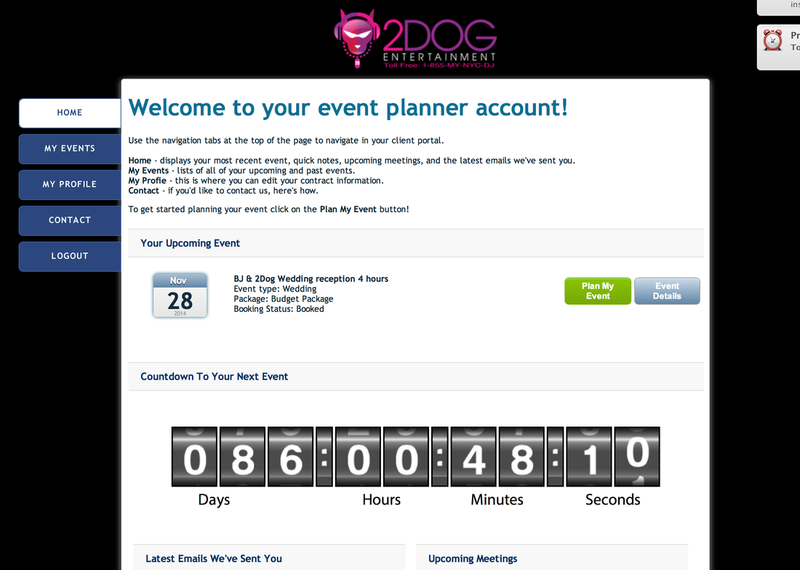 Either way, our Online Event Planner is designed to remove the burdens from your shoulders. Diana and Marty Gasper (pictured here) founded 2Dog Entertainment after collecting over 4 decades of combined experience producing and performing at live events across the globe. They are more than just DJs - they are experienced event producers that can see beyond the music and the dance floor lighting to bring you an event that is thoroughly thought-out, is managed completely, and leaves a lasting impact. Often overlooked, lighting is one of the most important elements to creating a mood at an event. All the flowers and decor in the world won't be appreciated if the lighting isn't right. Enhance your room or reception hall with beautiful up-lighting effects. Electrify the dance floor with intelligent moving lights. Create a full dance club vibe with lasers and haze. Use a combination to create a world unique to your event. With millions of colors to choose from, your dreams become reality. 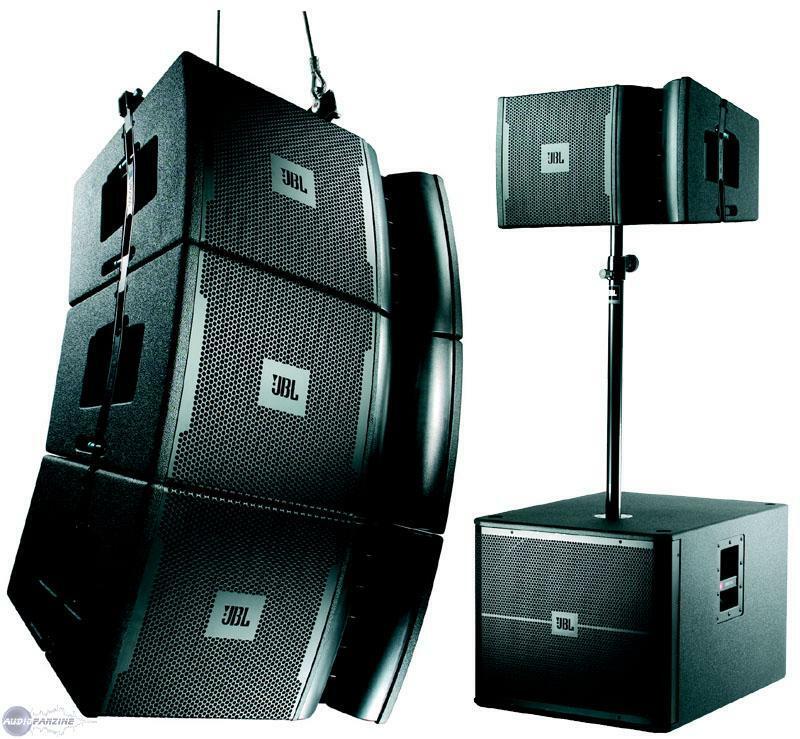 2Dog Entertainment supplies sound equipment for concerts across the US. Our team of audiophiles will not accept consumer or even pro-sumer equipment. That's why 2Dog Entertainment utilizes only the finest speakers, amplifiers, and processing equipment. From 100 guests to 1000 guests, we have you covered with the highest fidelity audio system available.